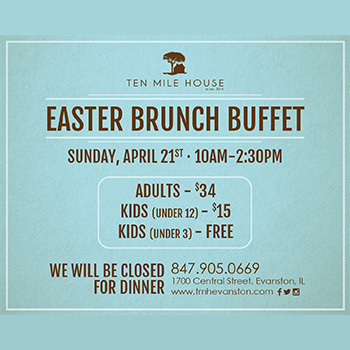 Bring the family and join Ten Mile House April 21st for our annual Easter Brunch Buffet. 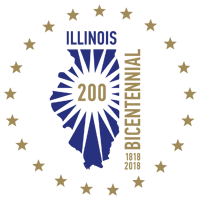 Our selection this year features classic brunch specialties including our signature house-smoked meats, fresh salads, sides and sweets. Call 847.905.0669 for reservations or book online.